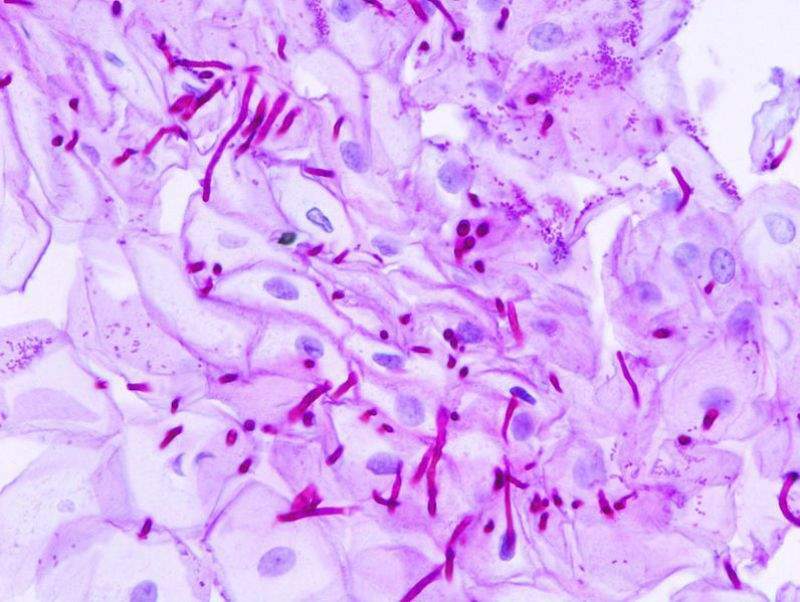 Esophageal candidiasis stained by periodic acid-Schiff procedure. Credit: KGH. 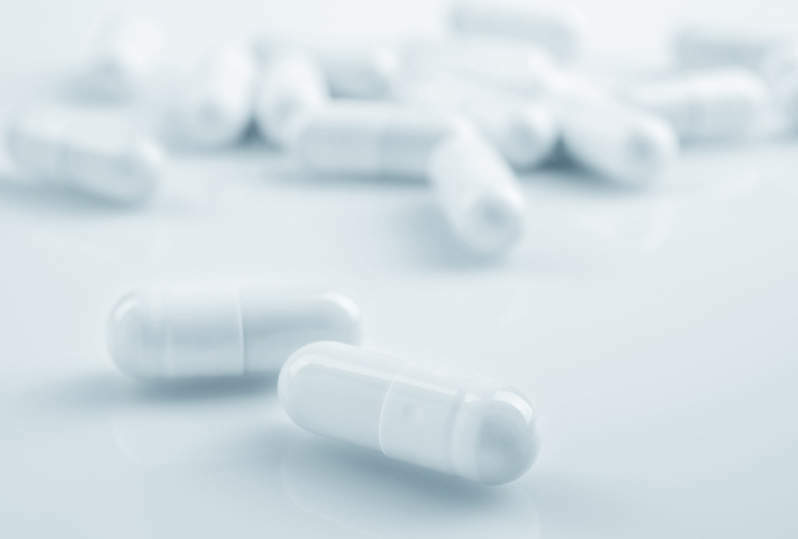 Cidara Therapeutics has begun the Phase lll ReSTORE trial by activating the first site of the study that seeks to investigate the efficacy and safety of rezafungin for the treatment of candidemia and invasive candidiasis. The global, randomised, double-blind, controlled pivotal trial is expected to evaluate once-weekly intravenous dosing of rezafungin in comparison with once-daily dosing of caspofungin in the enrolled patients. Around 184 patients with modified intent-to-treat (mITT) are expected to be enrolled in the trial, which is set to be performed at around 100 clinical trial centres across the US, Europe, Asia and Australia. The trial will study one rezafungin dosing regimen of 400mg for the first week of the trial, followed by 200mg of rezafungin once weekly for a total of up to four weeks. During the trial, the patients will be randomised in a ratio of 1:1 to receive the study drugs. The trial’s primary efficacy goal for the US Food and Drug Administration (FDA) New Drug Application submission is all-cause mortality at day 30, while the same goal for the European Medicines Agency (EMA) is global response at day 14. Topline data from the ReSTORE trial is expected to generate in 2020. Cidara Therapeutics president and CEO Jeffrey Stein said: “Given the compelling data from our Phase ll programme, we are very pleased to initiate our global Phase lll programme of rezafungin. “Difficult-to-treat, invasive Candida infections are associated with a high mortality and affect the most vulnerable patients. Rezafungin is a new anti-fungal echinocandin currently under development as a once-weekly, high-exposure therapy for the treatment and prevention of serious invasive fungal infections.